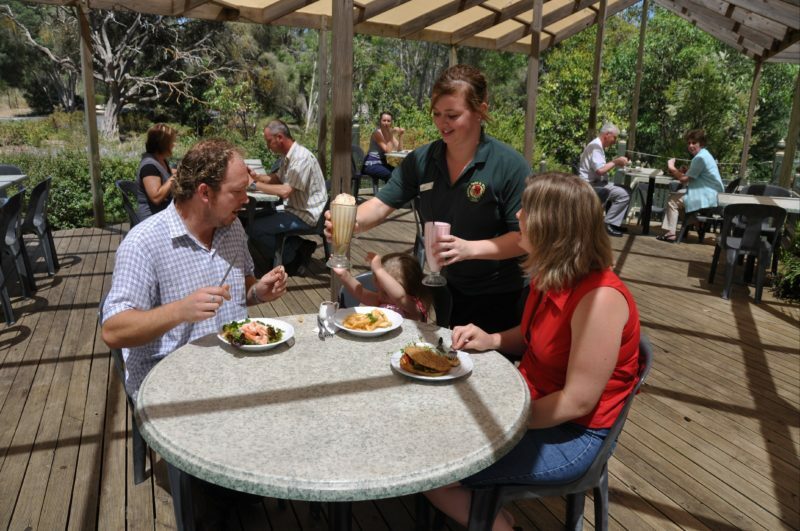 Located in the Naracoorte Caves National Park, the Caves Cafe is a favourite of locals and visitors alike. 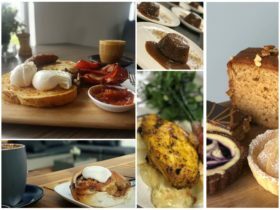 Our fabulous chef serves a seasonal menu with something to suit all tastes and dietary requirements. 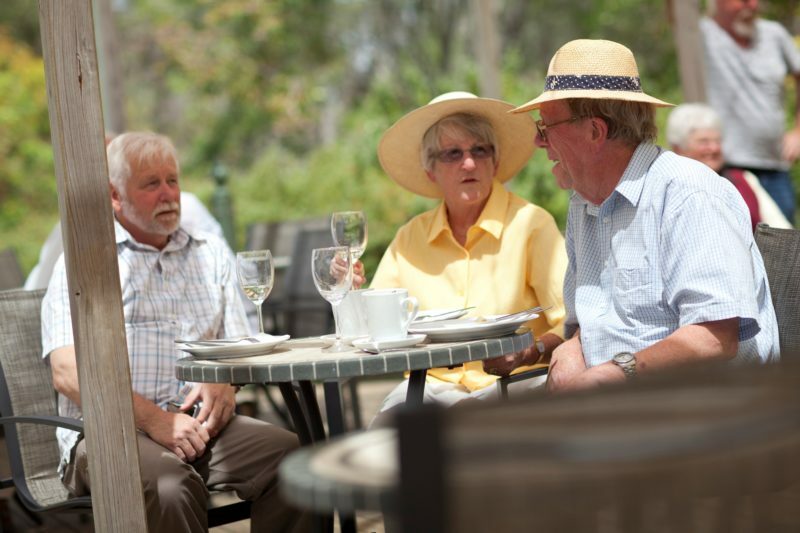 The cafe prides itself on highlighting the amazing local food and wine the region has to offer. Enjoy a light lunch, paired with a glass of wine from the local Wrattonbully region, or sit down and enjoy a delicious hot meal. 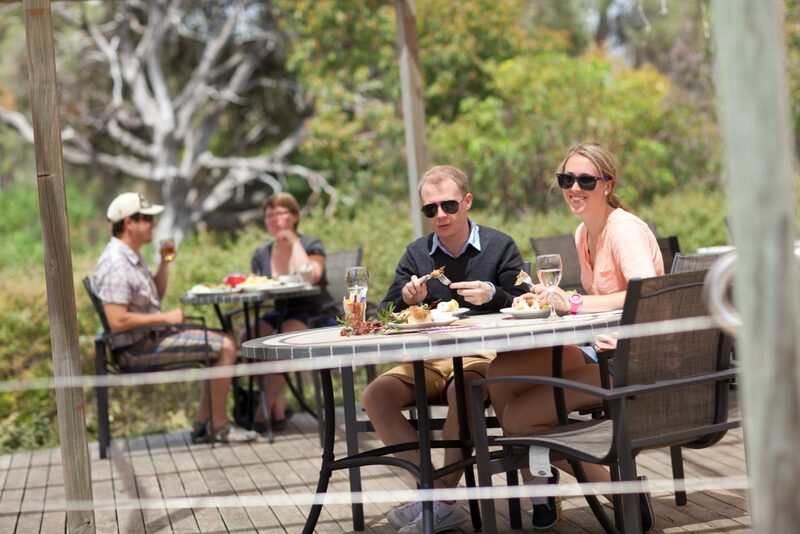 During the warmer months you are welcome to dine alfresco within our shaded outdoor area, overlooking the stunning native shrubbery and bushland. The cafe also caters for functions held in the park. * At peak visitor times such as school and public holidays 9:30 am to 4 pm (hot food until 3 pm). Don’t forget to visit our World Heritage Caves while passing through, or for those wanting to stay a little longer camping grounds and dorm-style accommodation is also available.